no matter how tall your father was. are the two best cures. tonight like there's no money! you each morning and night. 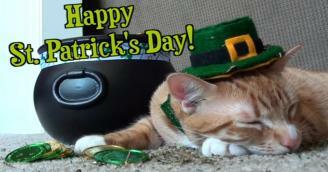 Cats Celebrate St. Patrick's Day!